Miracle fruit is a very interesting small fruit. It bears small elongated berries. If one eats a berry of this fruit, a small miracle happens. The taste buds of your tongue get confused and if you are given a lemon to eat, you will taste it sweet. The sour taste would be entirely gone. Similarly, if you given an apple of some sour variety. You will taste it sweet. That is why the fruit by christened “miracle fruit” by plant explorers in West Africa in 1700s. The effect lasts for 30-40 minutes. Miracle fruit is a native of West Africa. It has reached all parts of the world and is grown mostly as sample plant or for fun in hoes. 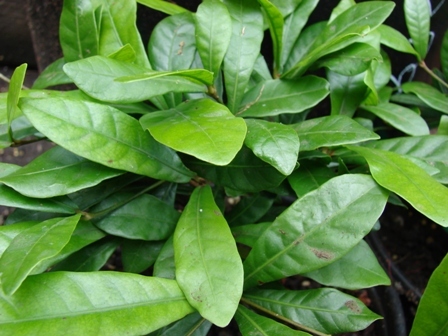 An evergreen shrub growing upto 5 m in its native habitat and 1-1.5 m at other places. Flowers small, 5-6 mm wide, white. Fruit a small, bright red, ellipsoid, flashy berry, 2.5 cm long. 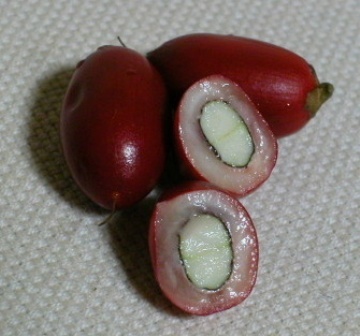 Miracle fruit is not cultivated on commercial scale. However, it is quite popular with home gardeners because of its interesting effect. So it is planted as a sample plant in gardens and as potted plant in the homes. 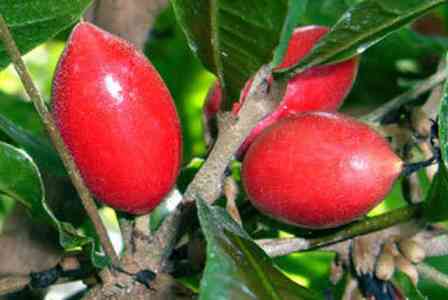 Miracle fruit is a tropical fruit and if planted does not perform well if grown at colder places. The plant may keep growing but will not fruit at all even if planted indoors. So it has to be at the right place if one wants to get fruits. New plants are raised from seeds which are not very user friendly and take long to, come out. The plant grows best in soils with a pH as low as 4.5 to 5.8, in an environment free from frost and in partial shade with high humidity. It is tolerable to drought, full sunshine and slopes. The seedlings start bearing after three years. They blossom and bear fruits 3-4 times a year. 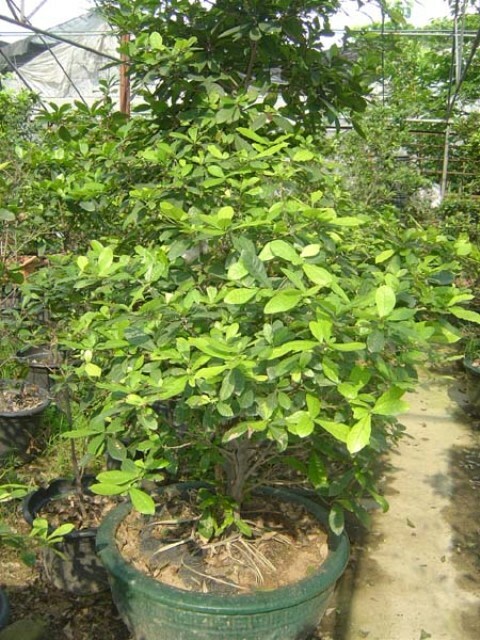 If the climate is favourable, then miracle fruit is a prolific bearer.